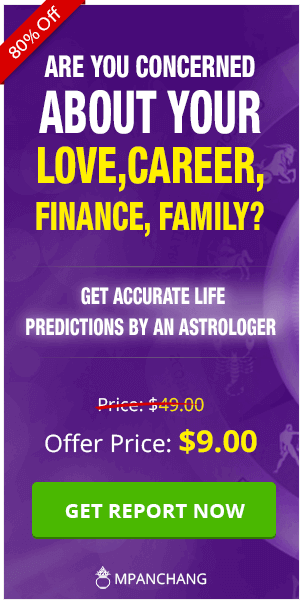 If you are having any financial problem in your life or suffering from money crunches, then before taking any decision you should check your horoscope to find out what is the actual reason for the problem. Try and figure out a recipe for the situation. But if it isn’t helping and your problems don’t seem to go away, then these remedies can help you with your financial problems for good. There are various proven financial remedies that can reduce the effect of all your financial troubles and even eliminate them completely. However, it is also a fact that following such remedies might not assure success until and unless you work hard. Success is always a mix of hard work and fortune; make sure you have both the ingredients and then only you can achieve the financial security you want. Place the locker, or your money cabinet out in the South orSouth-West cornerof the house. North is the route for Lord Kuber and opening the locker towards this direction guarantees that he can fill it over and over. 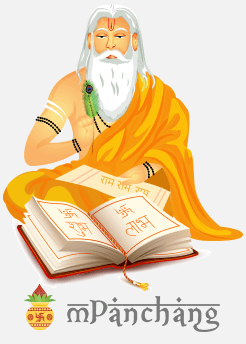 Saturn can also cause financial problems and other wealth related issues. So, if you make Saturn happy by chanting or praying to it, you can stay away from any financial issues in your life. To bring in some wealth, put a mirror in front of money locker so that it reflects the vision of the locker. Never take anything for free nor offer any of your administrations without a price tag. Ensure some pay is acquired cash-wise. Money earned through wrong deeds will never remain. Remember this while directing all dealings. Install a picture of almighty MahaLaxmi at your place of worship and pray twice a day. Offer prayers with devotion for blessings and happiness in your life. Try to donate some share of your income every month in charity. This will help you to earn the blessing of Goddess Lakshmi and also ensures joy and success. Treat the ladies in the house with most extreme regard. They are the exemplifications of Goddess Lakshmi. Keep the Kuber Yantra on a piece of red-coloured cloth at the place you worship and pray for its blessings. Plant a Tulsi in your house and light a ghee filled mud-lamp close to it every day. Goddess Lakshmi will constantly favor you with abundance and prosperity. Donate in white to get the blessing of the Goddess of Wealth. Never keep or use any broken vessels in the house. Offer water to Lord Vishnu through a conch-shell every Friday. This delights Goddess Lakshmi tremendously. Pray and look for blessing of Goddess Lakshmi and apply a tilak made of saffron on your forehead every day after the shower . The woman of the house must toss a tumbler full with water each morning at the main entrance gate. This makes it simple for wealth and flourishing to enter the house. To overcome financial problems, feed the cow with green grass each Wednesday. Feed 3 unmarried young girls kheer and also offer them yellow pieces of clothing along with some cash for every Friday of a month. This pleases Goddess Lakshmi and she is certain to favor your abode. Every once in a while, all of us suffer from financial crunches. It is the worst as there is no cash coming in and despair spreads all over the place. If you are facing similar circumstances and there seems no way out, then you can talk to astrologers at mPanchang. 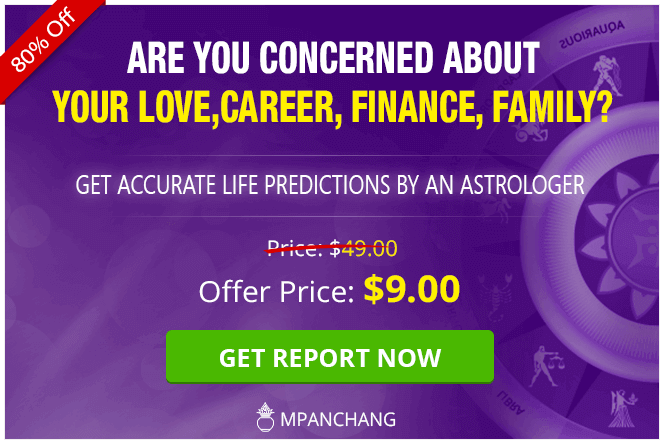 mPanchang has the finest Astrology experts around who have years of experience. They are at your disposal 24*7 and provide best remedies for all your problems. Call NOW and get your life back on track!